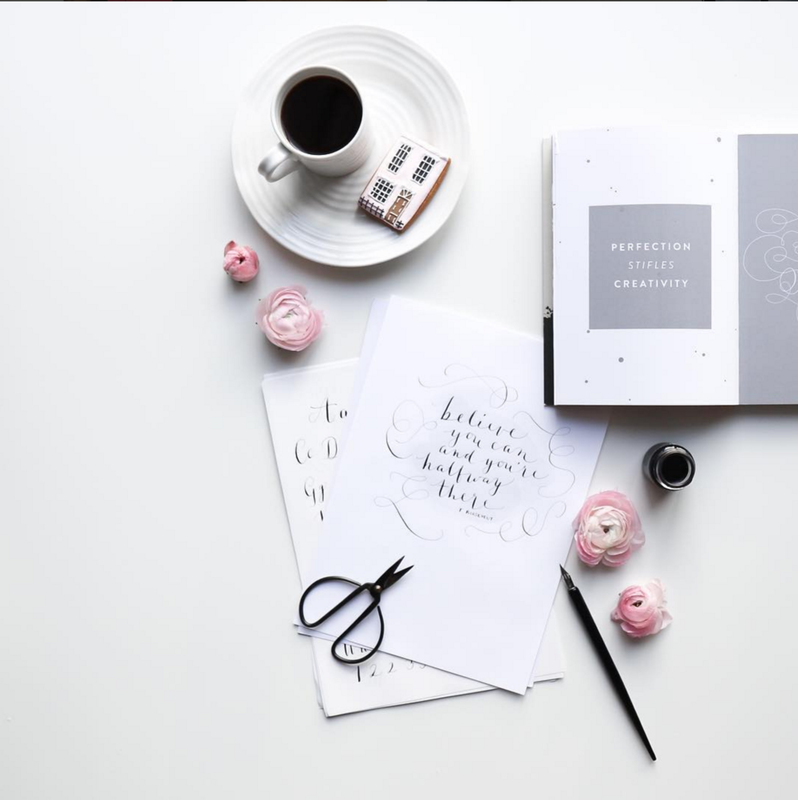 Discover exciting, creative and interesting ways to personalise your stationery, add a flourish to your correspondence and develop your own unique style of modern calligraphy. 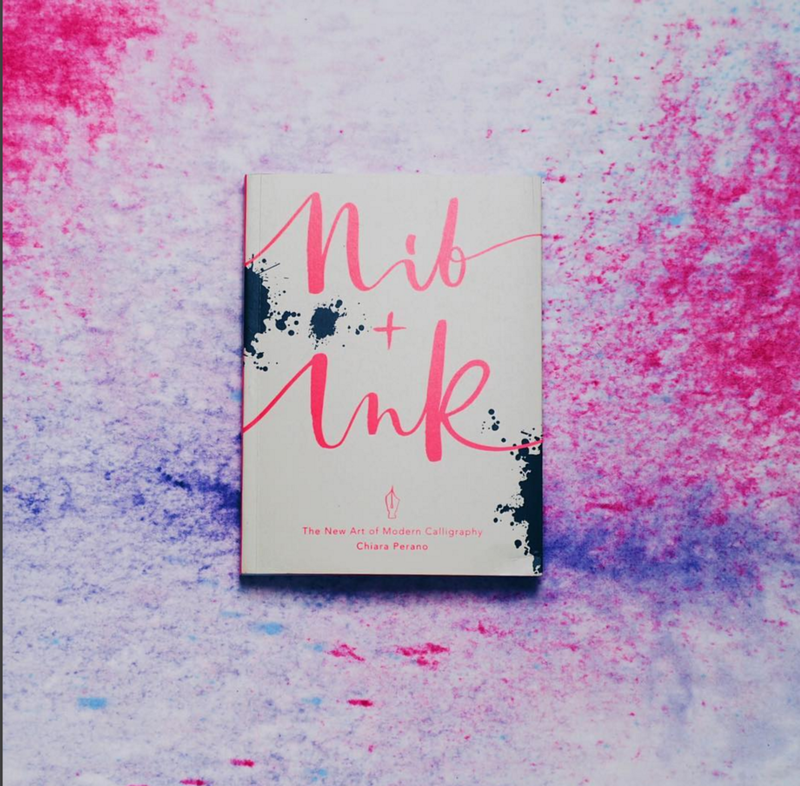 Each copy purchased from our website will be signed by the author, and comes beautifully gift wrapped. 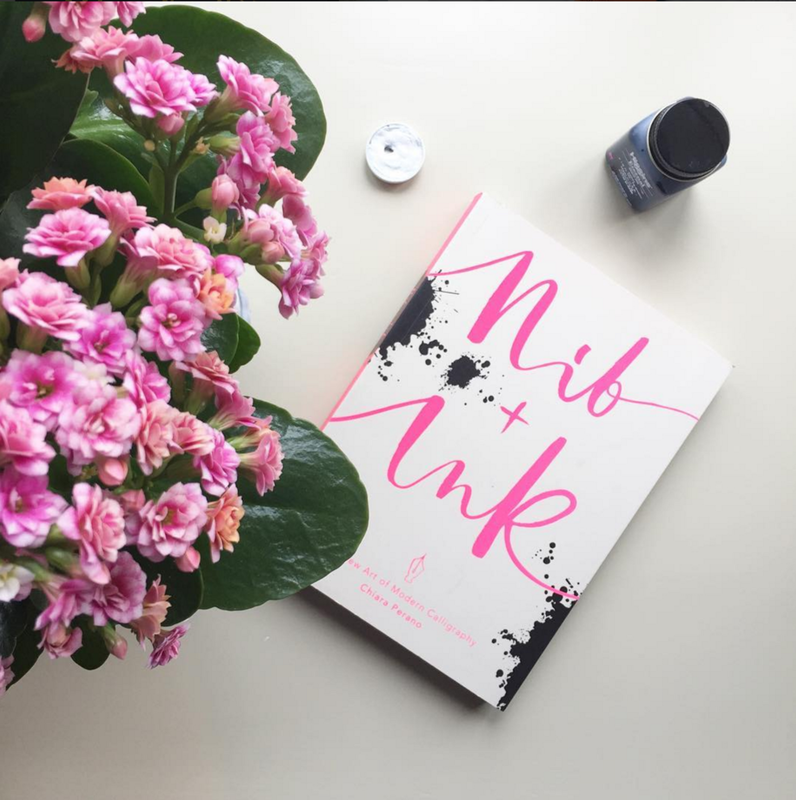 Looking for your NIB + INK guide sheets? Click here to download your lined guides. You'll just need to print it off on A4 paper, and place it under your writing paper to practise. You're welcome!